A luxury tiny house on wheels in Portland, Oregon. 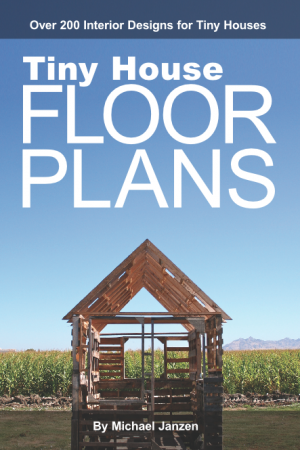 Built by Tiny Heirloom.” – Tiny House Swoon See more of Tiny Heirloom 2 at Tiny House Swoon. To learn more about this home builder visit the Tiny Heirloom website. 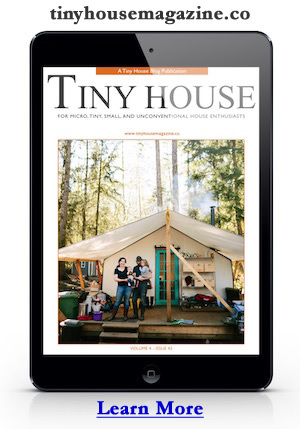 At Wind River Custom Homes we love the Tiny House movement. We love the flexibility and freedom it can provide to people. We think that having more doesn’t equal being happier.” – Wind River Custom Homes See more at the Wind River Custom Homes website. You can also find them on Facebook.